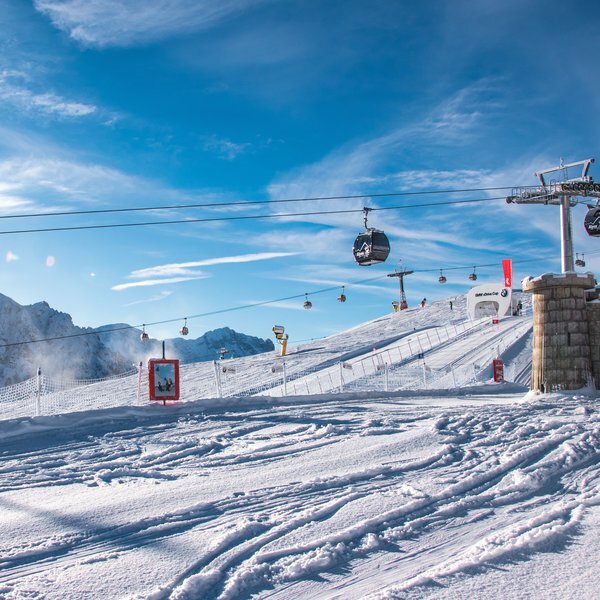 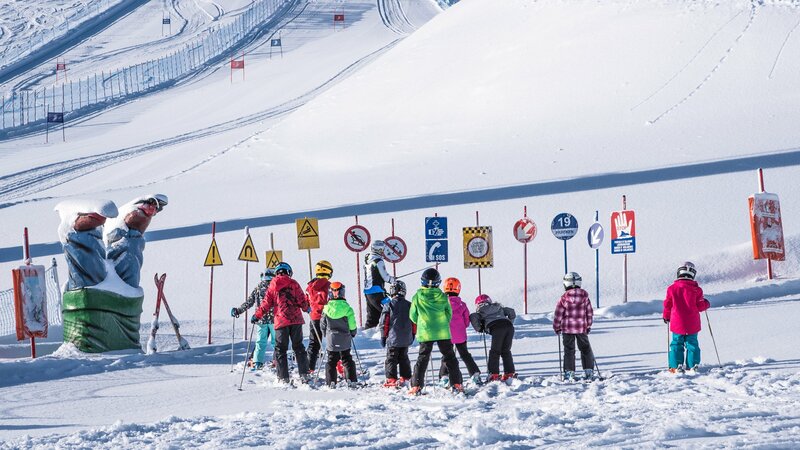 The Kids’ Safety Park is a fenced-off part of the Olang 2ski run and is located below the Alpen Connectingmountain terminal. 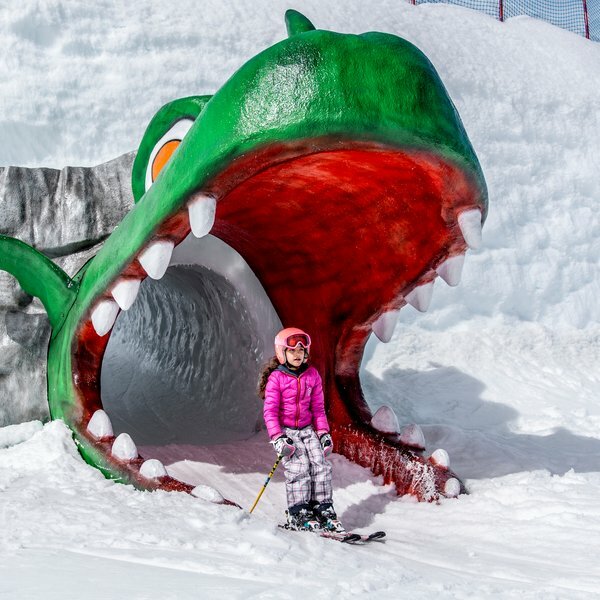 With its slalom run, numerous banked turns and tunnels, and even a castle, the park provides no end of fun! 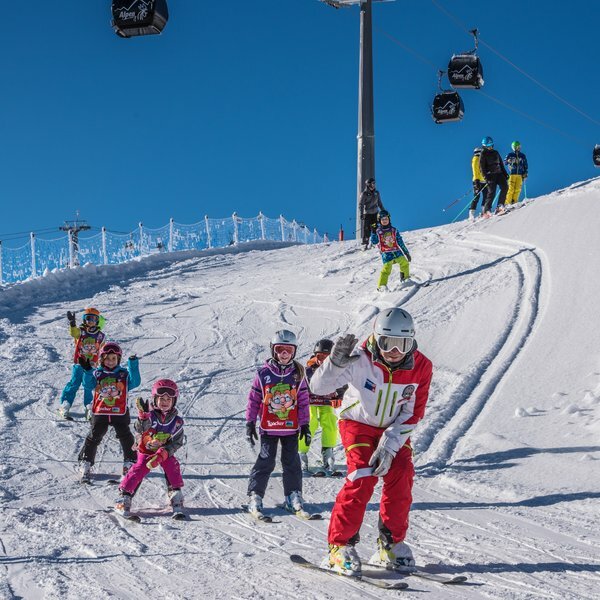 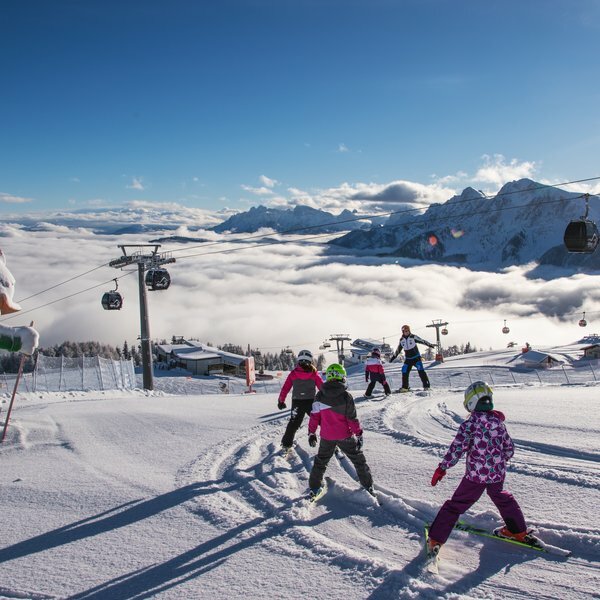 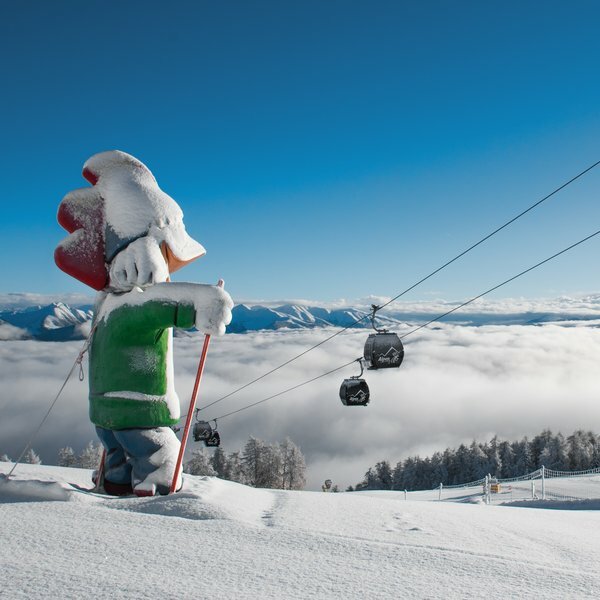 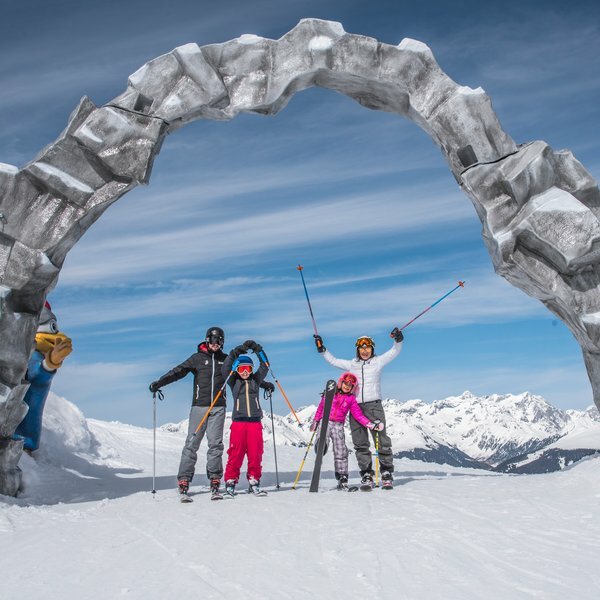 But the Kids’ Safety Park is above all else a very valuable institution of learning in which our ski instructors use a playful manner to give children a better understanding of correct behaviour on the ski slopes. 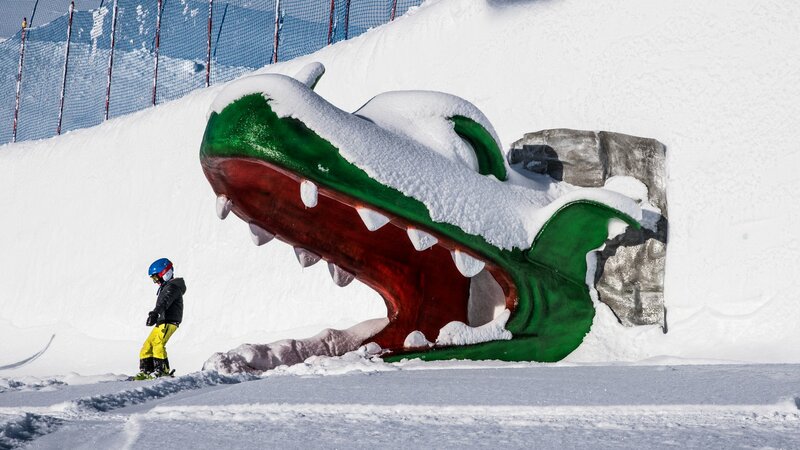 At the forefront in this regard are the rules of conduct of the international winter sports federation FIS.